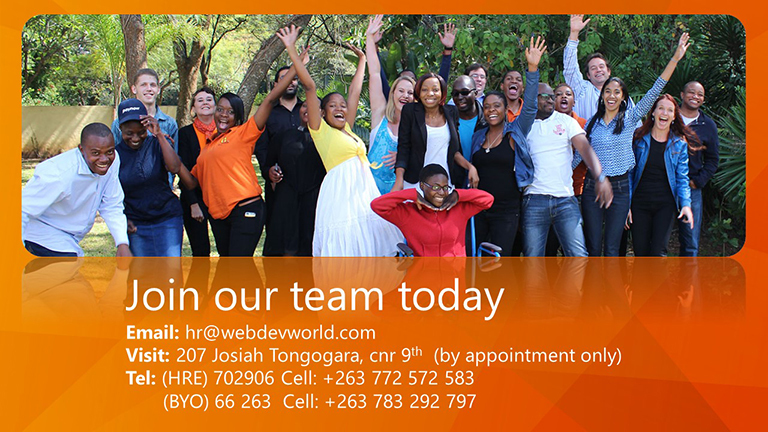 We need full time sales agents countrywide. 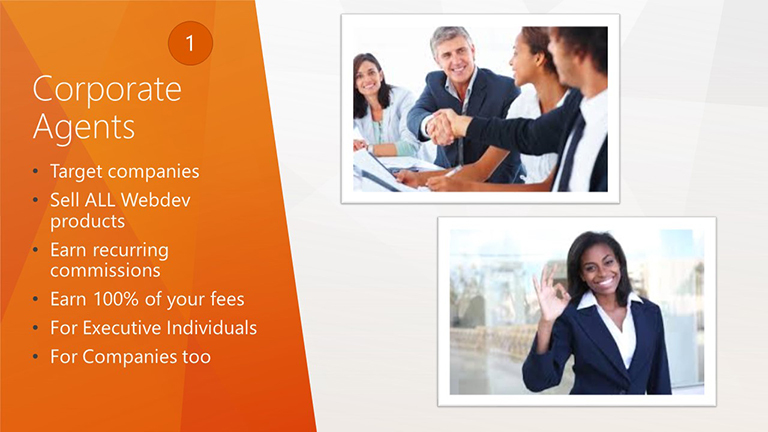 From grass roots in the rural areas all the way up to managing large corporate accounts in the city. 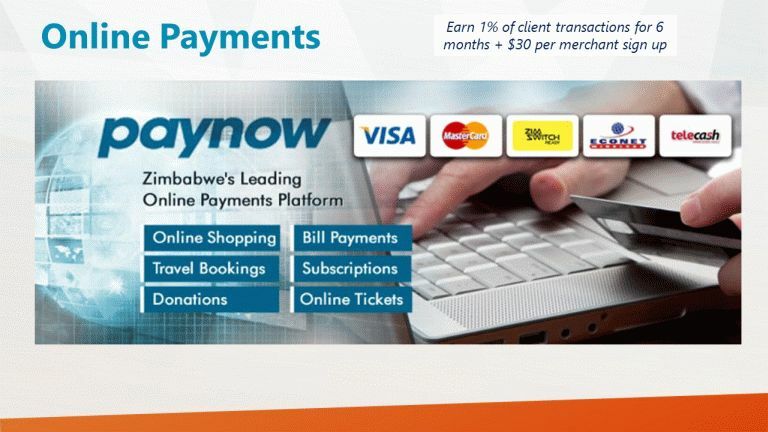 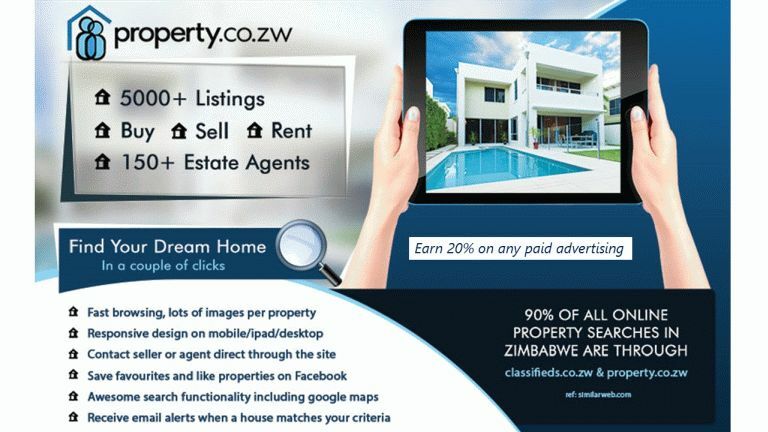 We are looking for SALES AGENTS to sell our advertising services to companies and individuals all around Zimbabwe. 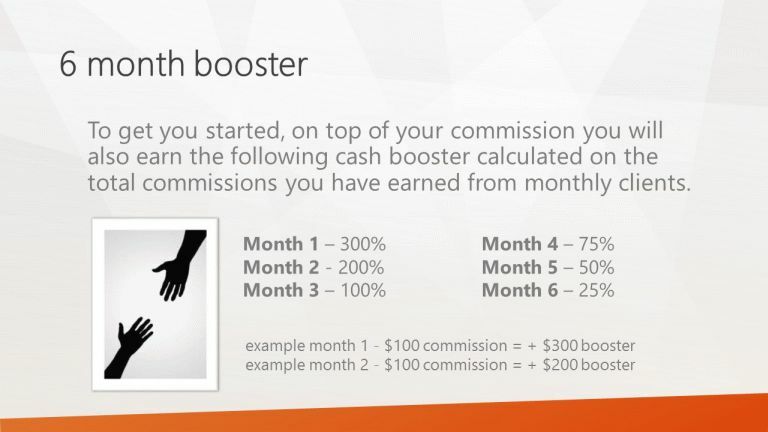 In turn you will earn good commissions for up to a year on any services that you sell, receive a 6 months cash booster and 100% of your content uploading fees. 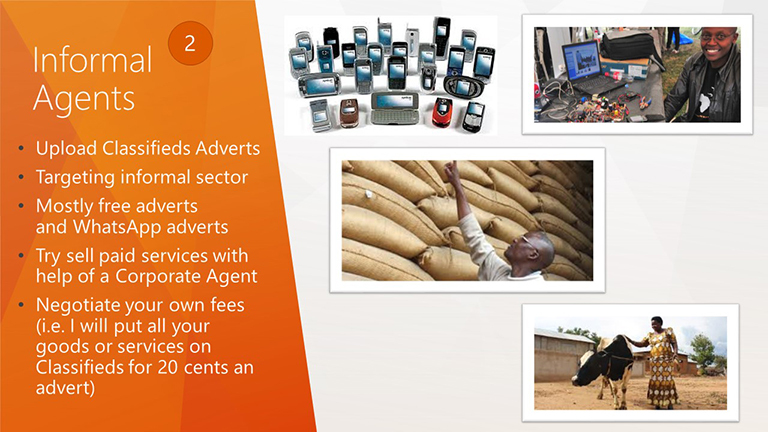 You can choose any of the following products to sell but you need to start with Classifieds first. 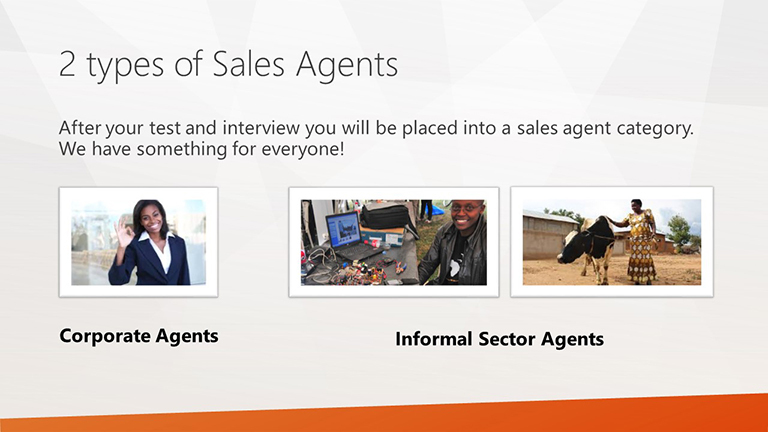 If this interests you please do the following to help us determine who has the necessary skills and motivation for the job, the following will be your pre-interview test. 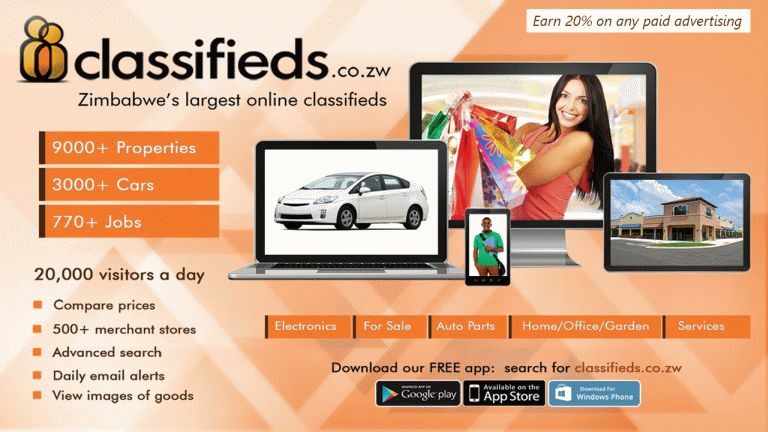 Upload your own profile to www.classifieds.co.zw under the category CV’s and candidates. 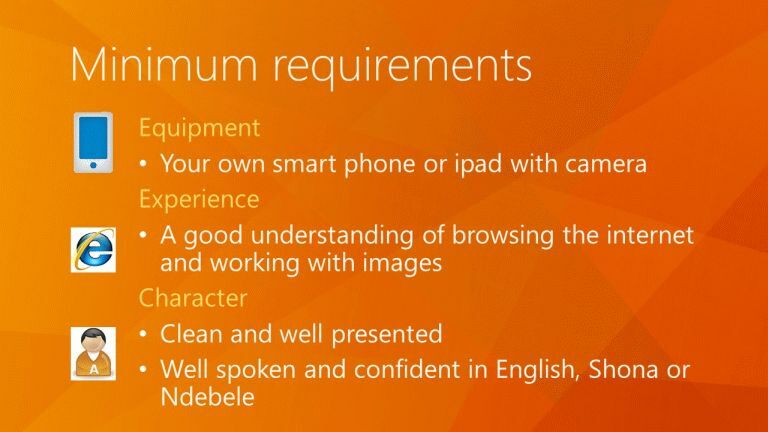 Please include a photograph of yourself so we can test your photo uploading skills. 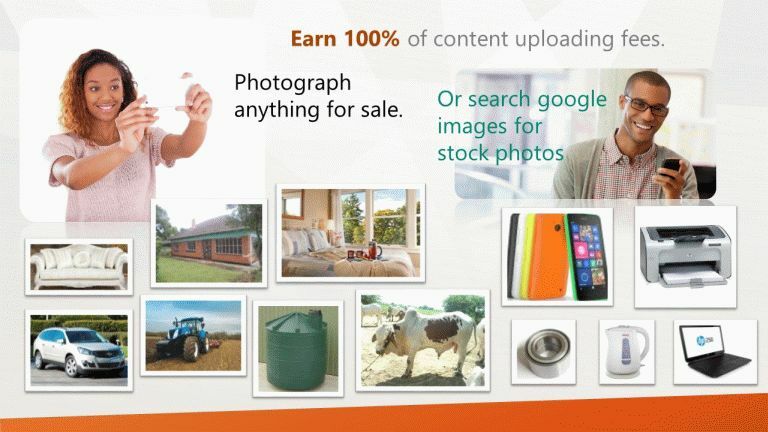 Upload a genuine item for sale with a picture to any category on classifieds.co.zw, this can be a personal item or something for sale belonging to friends or family. 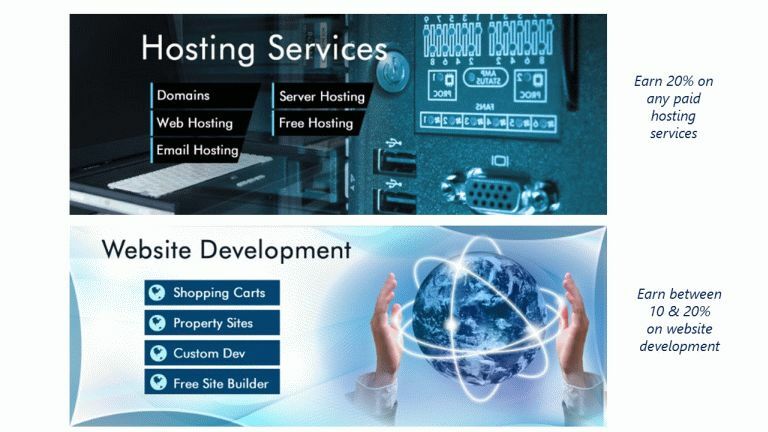 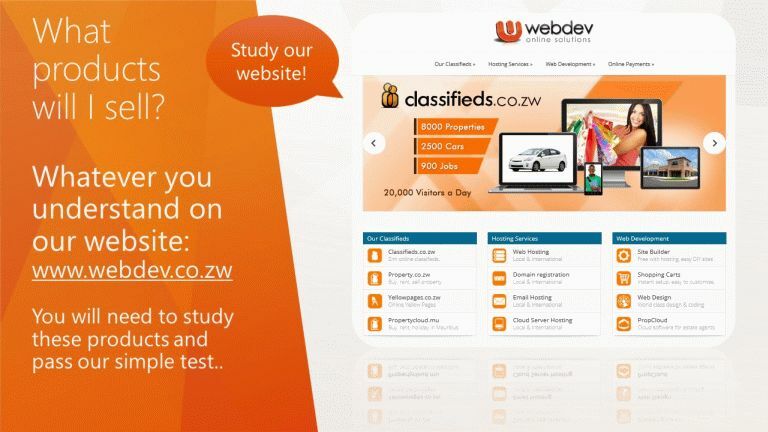 If you pass this first test you will then be invited to study our website webdev.co.zw which explains all about Webdev and its products and services. 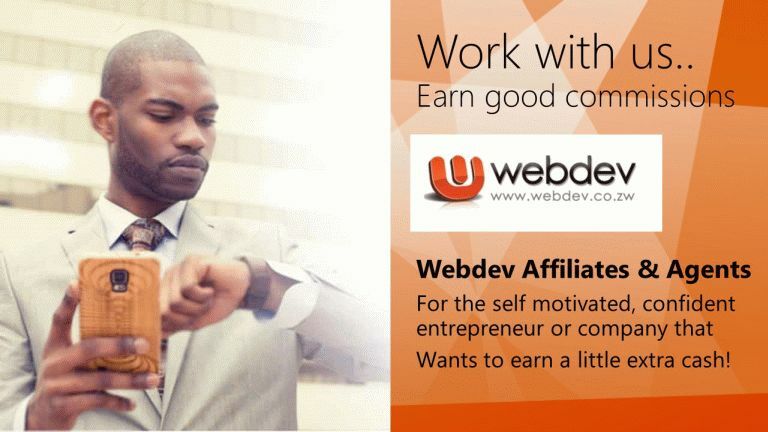 You will be tested on the products you wish to sell to ensure you have the knowledge and confidence to represent us so please don’t apply for this position unless you are 100% confident in your skills for the job. 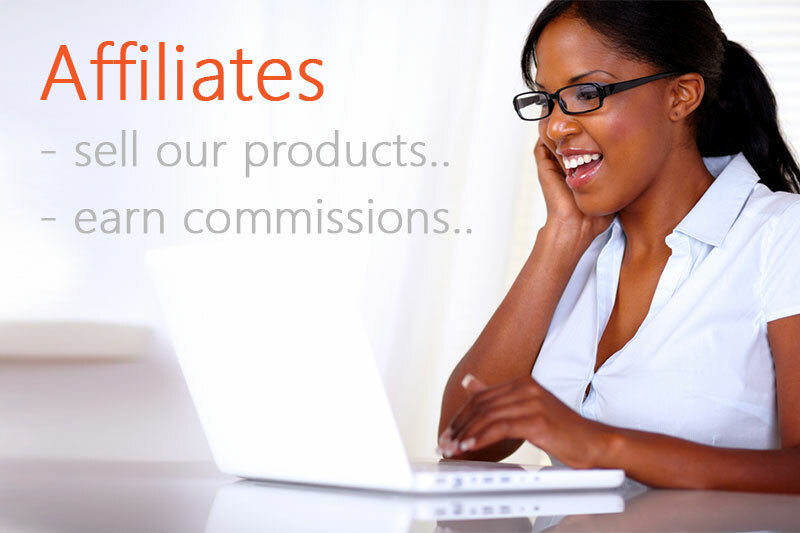 We also require full time commitment so part time or freelance is not an option. 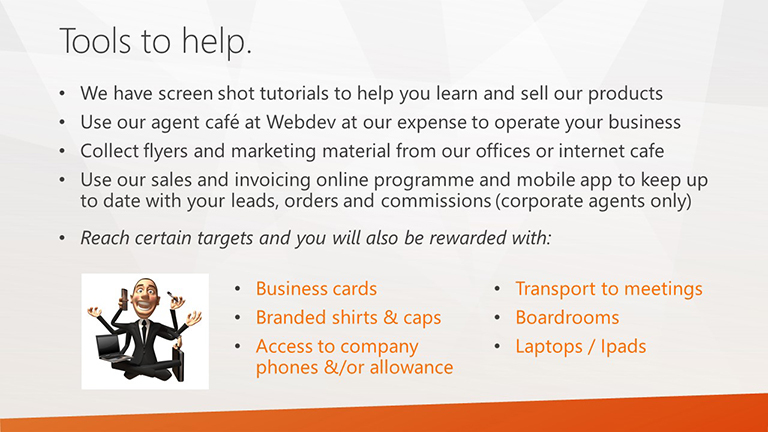 You do not need a degree or any high level of education, just a smart phone, a little IT knowledge and some charm. 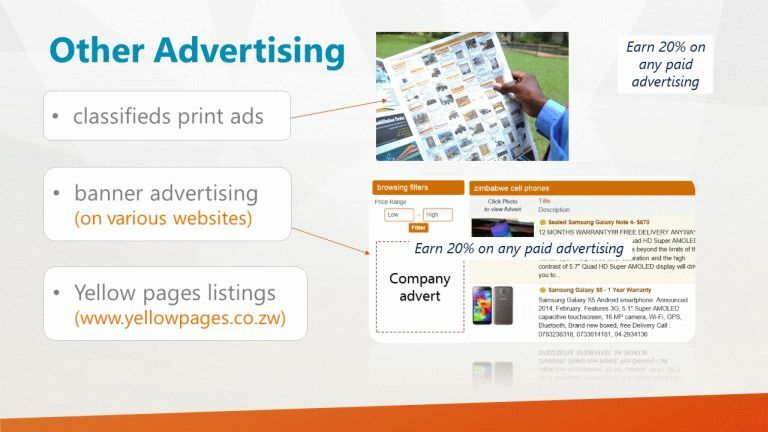 Whether you target rural areas, city or suburbs, if you can upload an advert to classifieds, you can help anyone do the same. 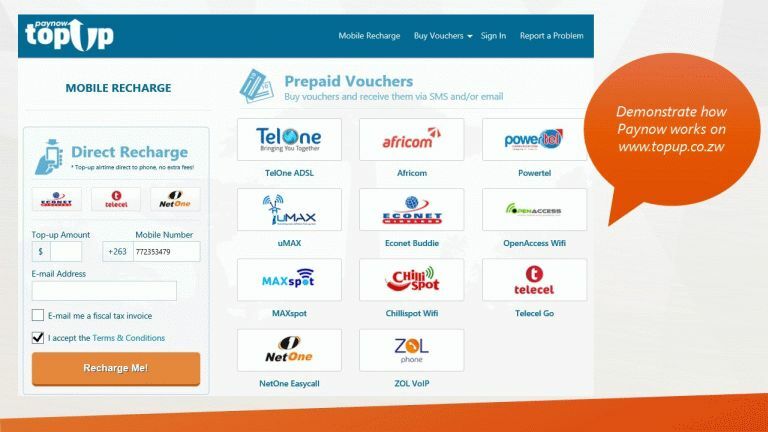 Please DO NOT phone about this position, follow the steps above.